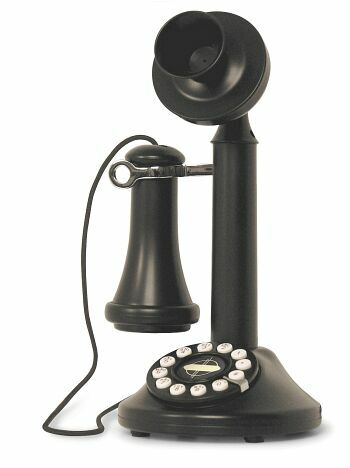 After hours surfing the internet for a theme for the DG magazine I was about to create I came across this image of an old 1930’s candlestick telephone. I instantly developed a liking for the shape that it created and the meaning and story that it possessed. I still wonted to do a lined illustration as this was very popular in the art deco era. But at the same time keeping it simple, no using too many lines and using full shapes were possible. This will also be incorporated into my type face – very light, thin, to match the line work of the image. Something like Helvetica Niue or gill sans just to name some of the top of my head. As for the heading I’m thinking along the lines of an art deco font, very bold and dominant that is accented with thin geometric stye lines.